Situated at the heart of the historical center of Vila do Conde, Hotel Brazão (3 stars), welcomes its hosts in an emblazoned building from the 17th century. 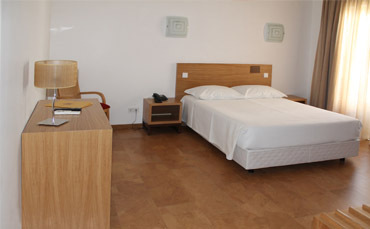 Its 30 rooms have been totally remodeled and assure the comfort and quietness needed for a pleasant stay. Being in the vicinity of a river, the sea and a city with a millennial history, makes it the perfect destination for the lovers of sports, architecture and/or culture. 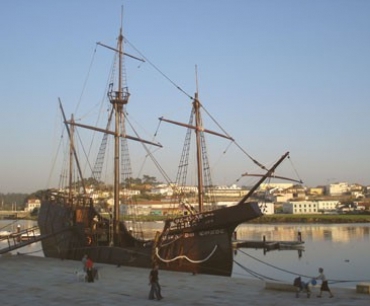 Hotel Brazão is owned by Santa Casa da Misericórdia de Vila do Conde since 2010 and was acquired with the intent of monetizing the Institution’s resources to gather income to cover for the expense of its social services. For lovers of walking near the sea and open air activities, Vila do Conde is the ideal destination, due to its plane streets and proximity to the river and sea. About 9km away from the Shopping Center “Vila do Conde The Style Outlets”, accessible via subway (10 minute walk), it’s a good option for someone who seeks shopping the best brands at discount prices. It is located about 18 km away from the Airport Sá Carneiro and has a subway line with direct access to the city of Oporto’s center (approx. 30min). Hotel Brazão intends to be the host’s preferred location. Beyond a visiting Hotel, it aspires to be a “second home” to everyone that comes by. For that reason, the host’s satisfaction is our prime objective. Hotel Brazão excels by its friendliness and closeness of every employee that works daily to provide you with the best Comfort during your stay. From the reception, to breakfast, to the rooms’ maintenance and the Hotel itself, everyone works to make you feel effectively at home. Hotel Brazão excels in the quality of the services it provides and the Comfort and satisfaction of the host. It has two floors with 30 completely renovated rooms, of which 4 are suites. 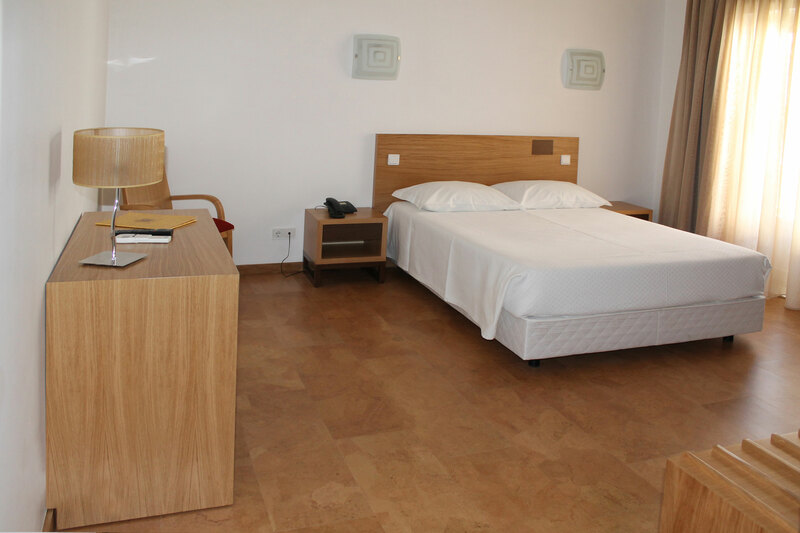 Every room is equipped with an LCD TV, private WC, a safe and air conditioning. Everything with your comfort and well-being in mind! *este campo é obrigatório. *deve inserir um email válido.